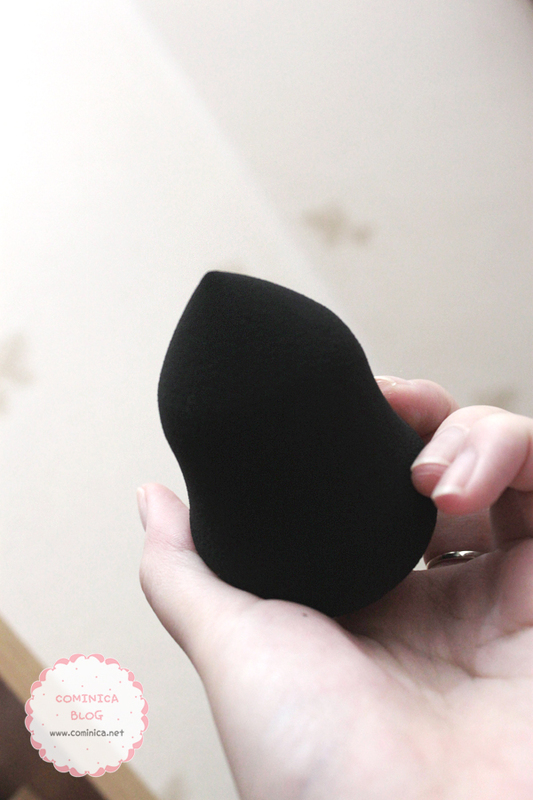 I was pretty happy when received this sponge because this is my first professional beauty blender (´∀｀)♡. 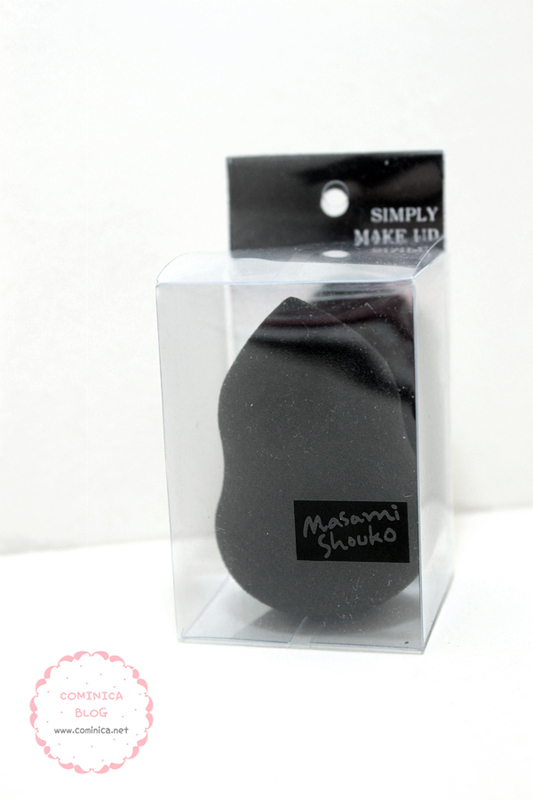 Introducing the ultimate beauty sponge applicator for a professional and flawless finish. Its unique curves allow you to access hard-to-reach areas and fit the contours of your face. 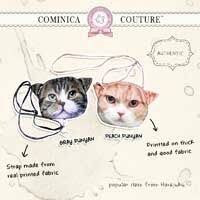 Unique and cute shape. 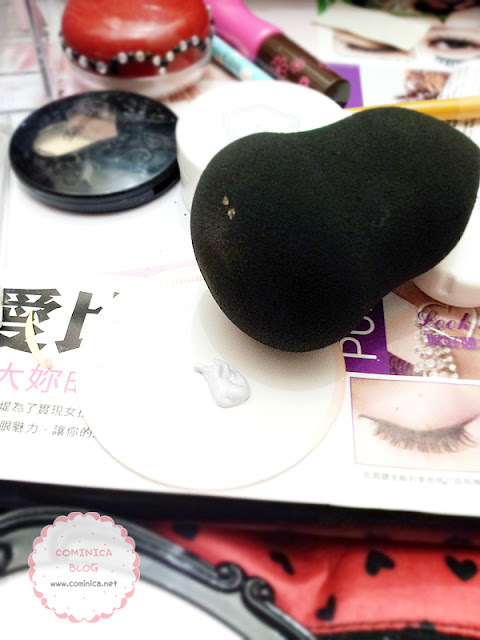 It has the pointy shape on the top and it can reach difficult spot such as under eye and nose. Left : my usual sponge applicator, works great too but it almost torn because I use it too often lol. Right : Masami shouko beauty blender. The shape is fit my hands and easy to grip. 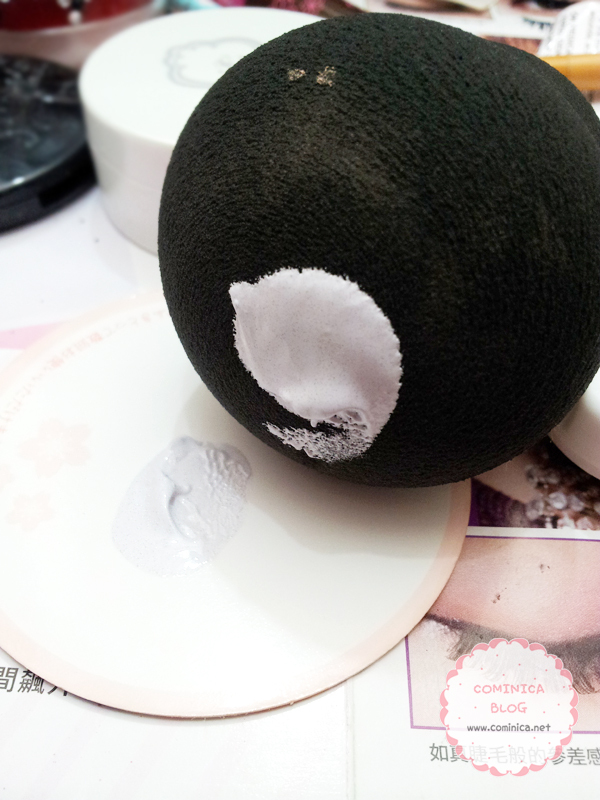 I like the shape of this sponge especially when it's dampened lol.
. Dampened the sponge before use. The size will expand twice when dampened with water.
. Use the bottom part of Beauty Blender in "bouncing" or "stippling" action (don't drag it across your face).
. 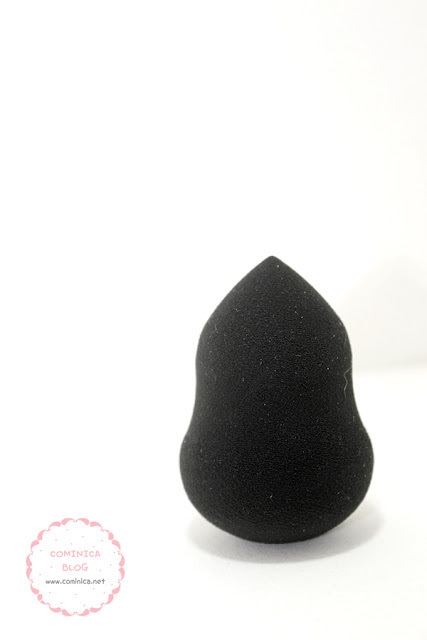 The top part is for hard-to-reach areas such as around the nose and mouth and under eye area. 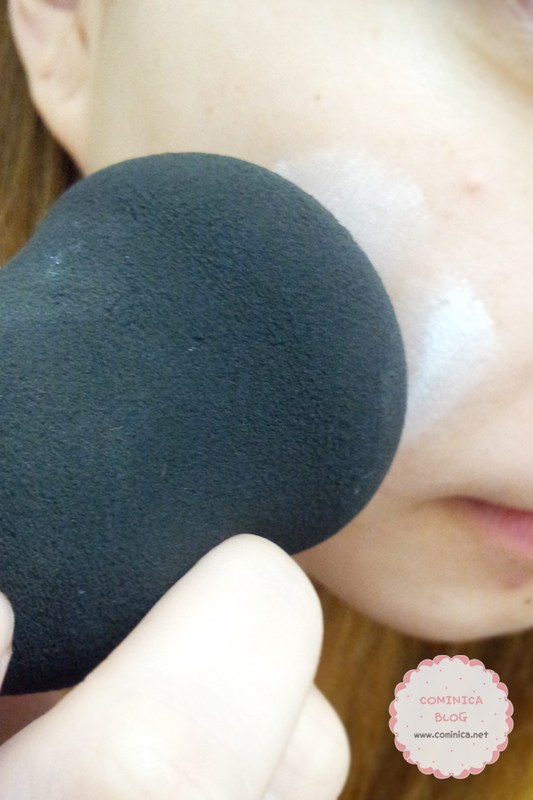 Some people might think of using the sponge is wasteful because the sponge can absorb the foundation too. But that's what makes the make up look natural and even. I love how the sponge can blend the foundation and cover my flaws such as scars/visible pores naturally. 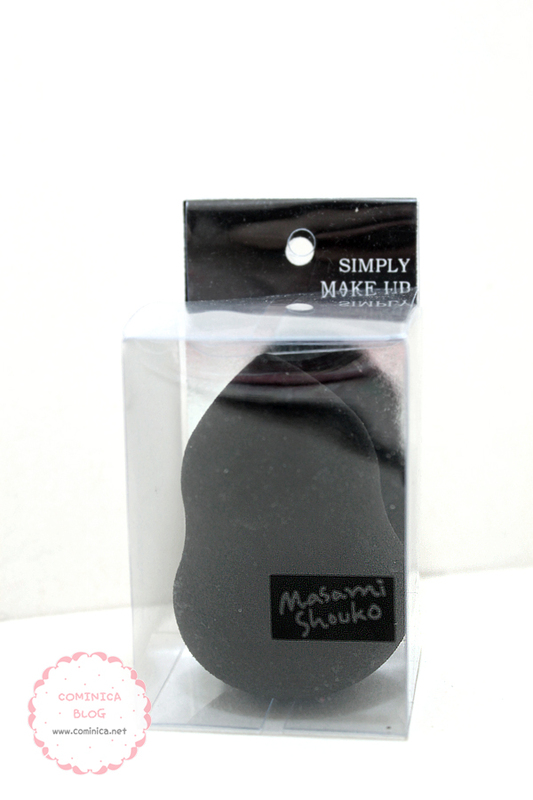 I got this Masami Shouko Beauty blender from Kay Collection Indonesia. And btw, about my giveaway~~ I'll post it as soon as I can, hahaha. I really busy with life and work now, hehe. Hope you understand. 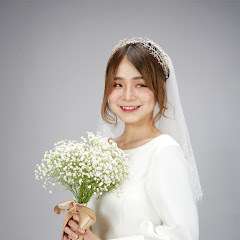 Thanks for reading everyone and have a nice day~!! Looks promising~ c: Thanks for sharing! It looks so nice <3. I've seen these before, I want to try one! They have a cute shape and colour!